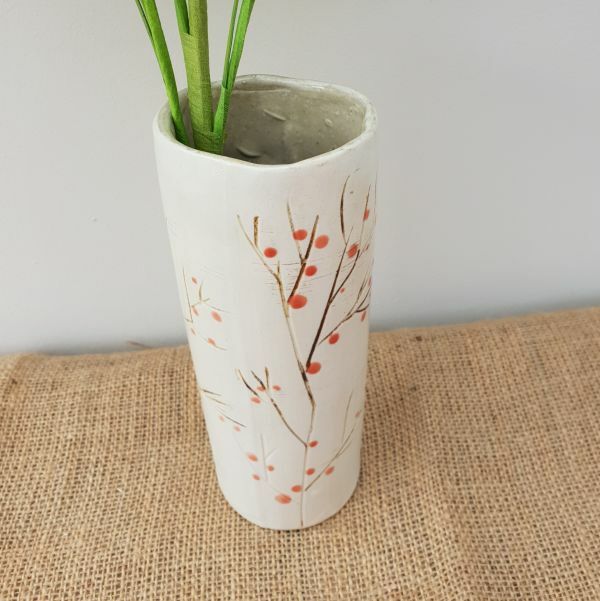 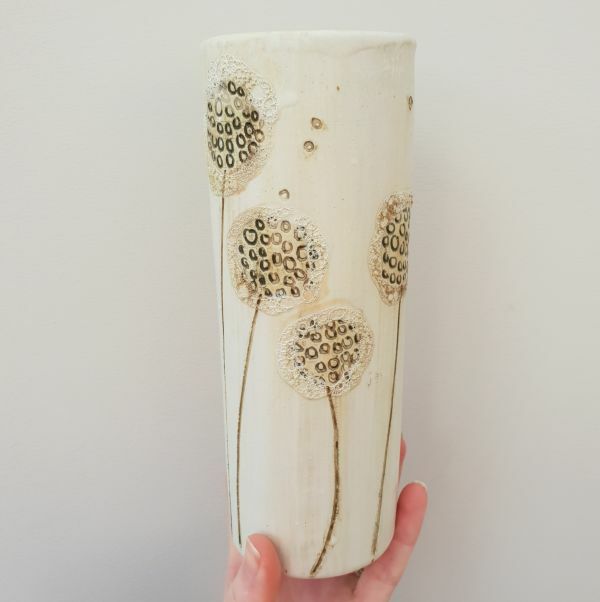 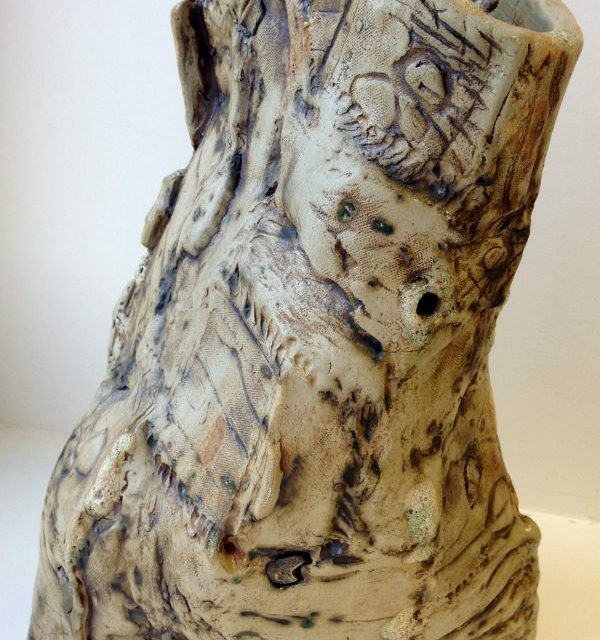 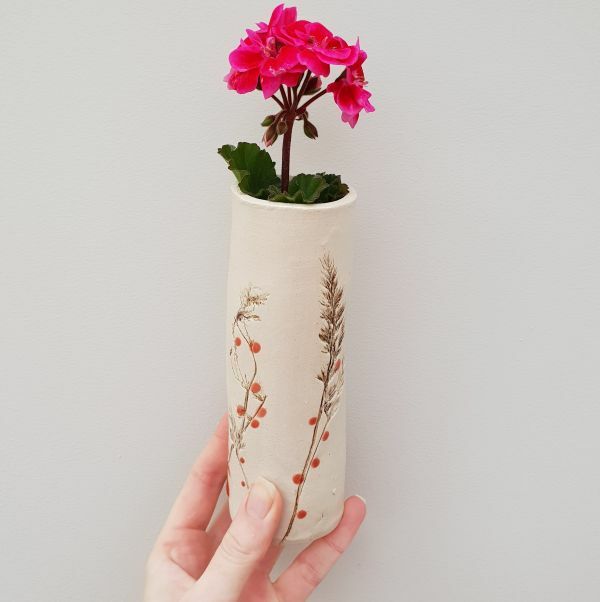 Handmade in my studio, this gorgeous cylinder shaped ceramic vase has been slip cast from one of my own handmade plaster moulds. 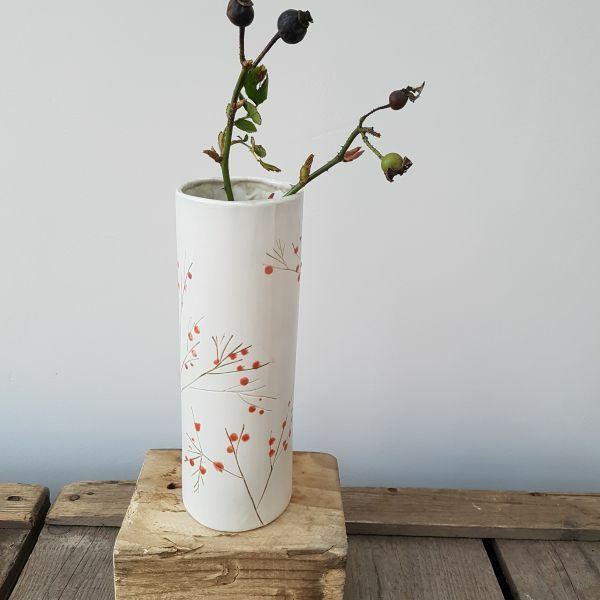 The vase is approx 20cm tall, and includes my signature Red Berries design. 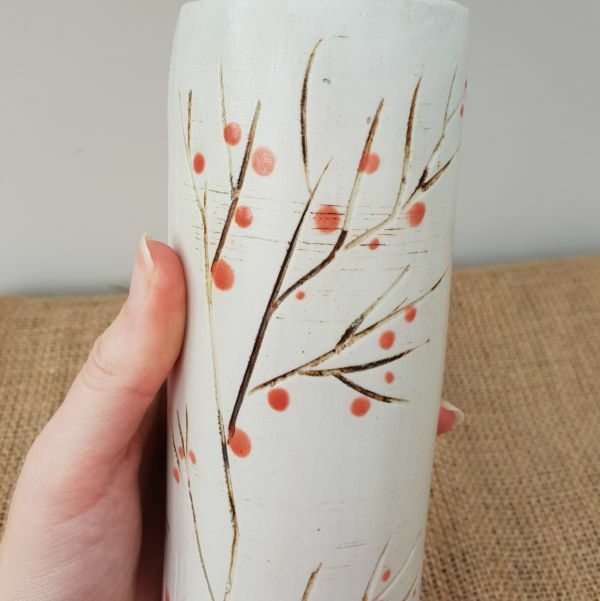 Ideal for holding real flowers and water. 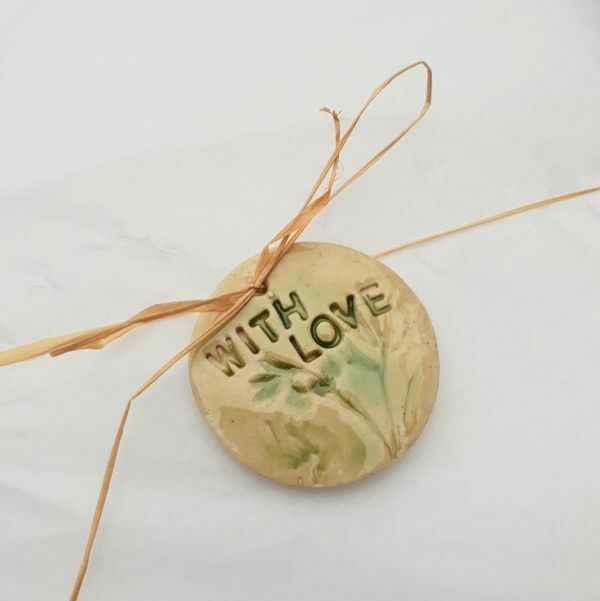 Would make a lovely new home gift, or a treat for yourself.